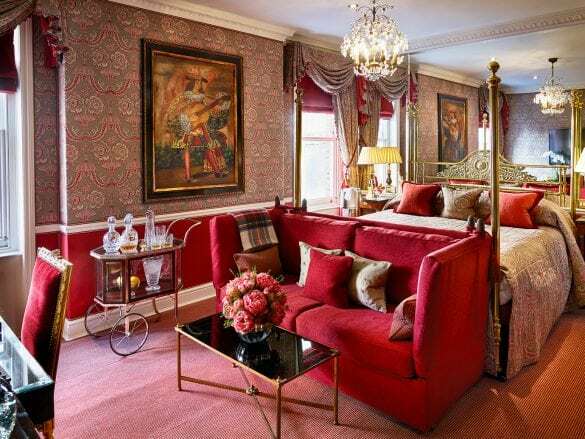 Built in 1834, the Egerton House Hotel is quintessentially British. 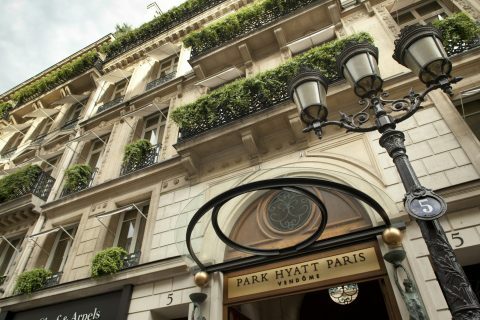 The hotel consists of two townhouses that were joined together in the fashionable Knightsbridge neighborhood. 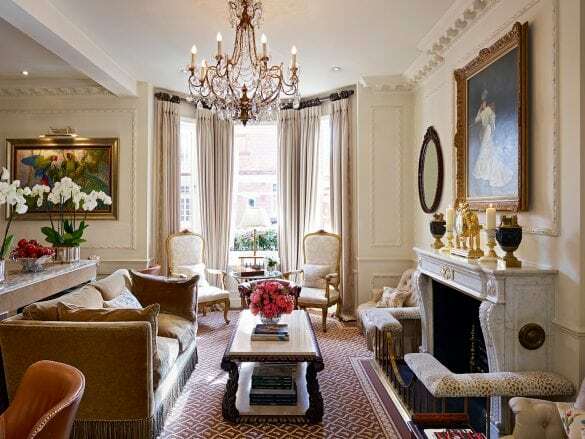 Each of the 32 rooms feature different décor, but the sentiment of an elegant British home is consistent throughout. 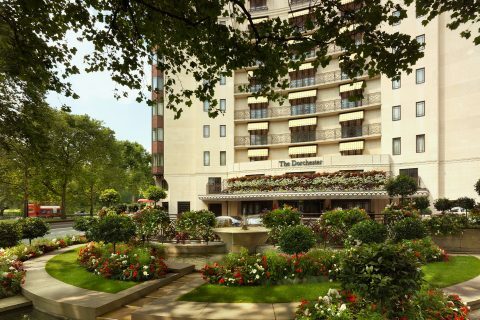 The Egerton House Hotel feels like your London home away from home. 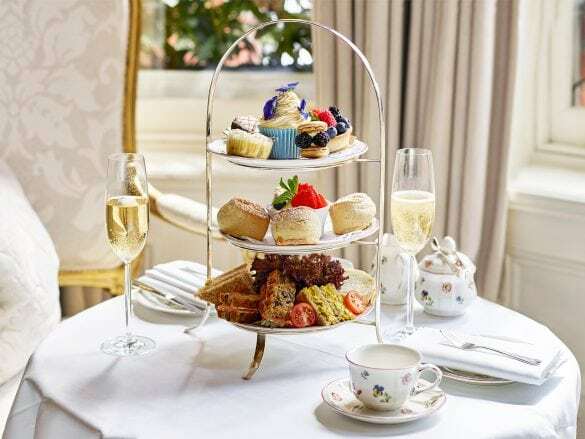 As you enjoy afternoon tea in the cozy drawing room or a cocktail in the bar, you’ll feel like you are in a friend’s home rather than a hotel. And though it is in a residential area, you are just around the corner from shopping, museums, and restaurants. Trying one of the hotel’s famous martinis. As a Brownell client, you not only get a complimentary martini but also get a martini making lesson as part of your stay. While the hotel doesn’t have a formal restaurant, you can dine in-room or at the bar and lounge area. And dining by a crackling fire simply adds to the cozy, intimate feel of the Egerton House Hotel. 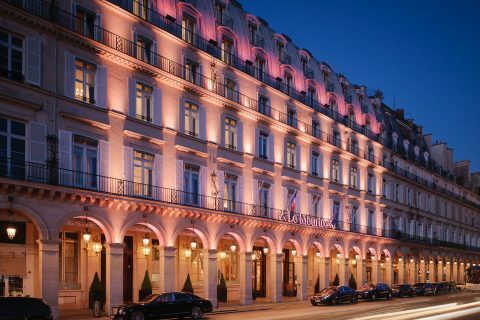 The Egerton House Hotel is on a charming tree-lined street in the Knightsbridge neighborhood. From the hotel you can easily get to Harrods (a 4-minute walk!) and the Victoria and Albert Museum (and one of your Brownell perks is a pair of member tickets to the current exhibitions at the museum). Fly into London Heathrow airport (LHR), and either take the Heathrow Express to Paddington and then a cab to the hotel or take a cab directly from the airport to the hotel. Your Brownell Advisor can also arrange a private transfer. The concierge team can help you with restaurants, shopping, and more, but if you’re an art fanatic, talk to Jacques. He loves art and can tell you where the top art exhibits are in London.